Customers didn't flinch. 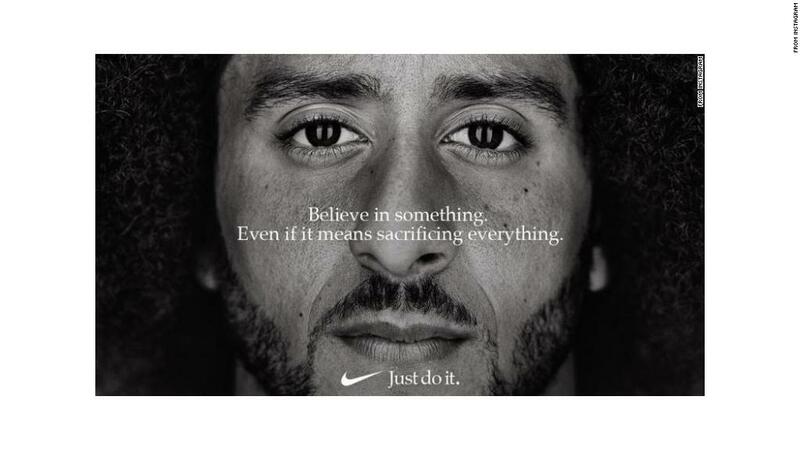 Nike has enjoyed strong sales and earnings this year. Nike's stock is still up nearly 30% in 2018, even after Tuesday's drop. Rivals Adidas (ADDDF) and Under Armour (UA) are thriving, too. Adidas shares are up more than 20% while Under Armour's (UAA) stock has gained more than 40%.